There are some people who like to say that anything can happen in the NCAA college basketball bracket during March Madness. And while there are upsets and exciting games, most of the cream still tends to rise to the top. For all of the talk of “Cinderella” and glass slippers, the you are still apt to win your NCAA college basketball bracket tournament if you simply pick the top rated teams in the first round. There is always going to be darlings of the tournament, but for the most part, once you get to the second weekend, things tend to work themselves out where most of the teams that are supposed to get there end up there. 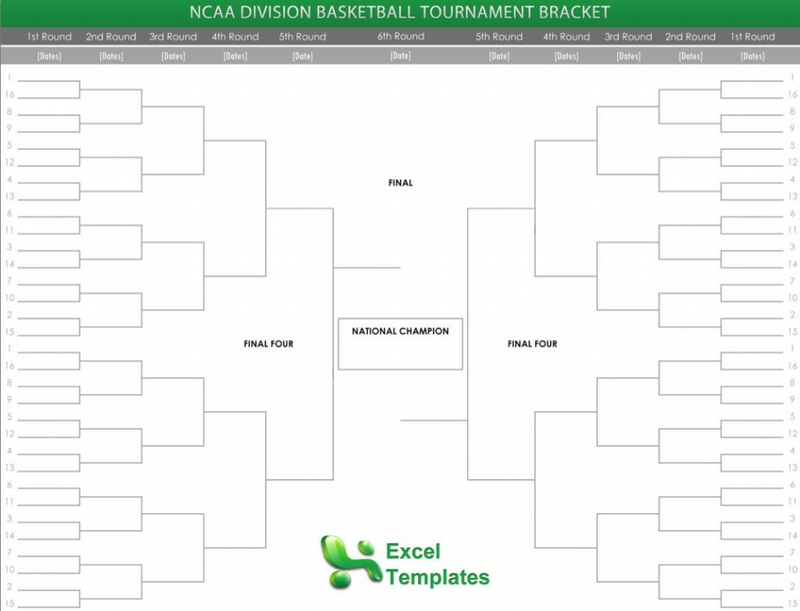 Let’s look at the 2012 NCAA college basketball bracket for example. The first couple of days were all about upsets; who could forget about Lehigh over Duke, VCU over Wichita State, Norfolk State over Missouri and Ohio over Michigan. All great upsets, but all except for Ohio was out by the second round. Of the sixteen teams to make the second week of the college basketball bracket, there were only three teams higher than a seventh-seed, none of which got to the regional finals. By the time that you go to the Final Four, you had a number one seed (Kentucky, who won the tournament), two number two seeds (Kansas and Ohio State), and a number four seed (Louisville). For all of the tumult of the first week, things got back to normal very, very quickly. Of course, for two years Butler caused havoc in the tournament by being the first mid-major to make it to two consecutive National Finals. Of course, in those two years they were an fifth seed and an eighth seed, which is low in terms of how far they went, but not totally unheard of. Chances are, we will see upsets galore in the first couple of rounds of the March Madness college basketball bracket; only to see four highly ranked teams go to the final weekend.